Tap dancing may be fun to watch and enjoyable to perform, but are there health benefits to a little click-clack? Turns out, there are several health benefits for tap dancers. Tap dancing is a fun style of dance that anyone can learn, regardless of previous dance experience. Tap dancing is beneficial in many ways. Benefits of tap dance include increasing cardiovascular conditioning, strength, flexibility, and coordination. Tap dance combinations build strength in the legs and feet in addition to increasing flexibility in the hips, knees and ankles. Cognitive abilities are also enhanced, as tap dancers must develop both mental and muscle memory to become proficient at tapping. Engaging in tap dancing also develops a great sense of rhythm and timing. Tap instructors help students focus on music awareness while incorporating tap steps and combinations. 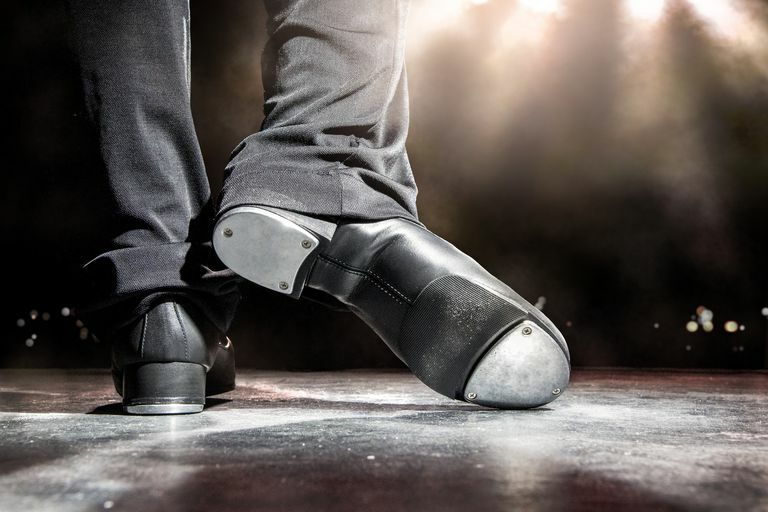 Best of all, tap dance is a solo dance style...you don't need a partner to do it, although that it is fun to join someone else tap dancing, too. Tap dancing can be customized to anyone of any age and all fitness levels. Not only can kids and adults participate, but senior citizens can enjoy the dance as well. 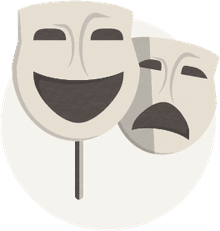 With many tap dance combinations to choose from, it can be tailored to meet the individual needs of the person. For example, there are moves that may not stress the knees as much, which may be ideal for senior citizens looking to try this form of dance. In an article, Elizabeth Larkam, a spokesperson for the American Council on Exercise, told Reuters that tap is safe to do throughout our lives because it can adapt to any fitness level. Forget aerobics class -- tap dancing is a great cardio workout. Experts recommend participating in cardio three times a week. Just turn up the music to burn calories, tone your muscles and give yourself a heart-healthy workout. Here's a great tap dance combination to get your heart going: Try winging (a hop), along with pick-ups (jumps) and shuffles (shuffling back and forth). In fact, an hour of tap is said to burn about 250 calories. It's portable. All you need is a hard floor and tap shoes, though you can do it without those things, too. This makes it ideal if you travel or are on the road. Actvities that build our balance are good for long-term health, and tap dance teaches you how to balance -- and improve upon your balance. Because weight shifts in tap dance, it is a great way to enhance your balance and core control. This can reduce back pain, prevent injuries and improve your posture. In addition to a little heart-pounding activity, tap dance offers good social capabilities. Whether it's taking a class or engaging in a friendly competition, there are many ways to connect with others over a few taps.